It is a short clip with Swedish Hussars from 1942. It is taken from the movie Löjtnantshjärtan (Lieutenant Hearts or Bleeding Hearts in english). 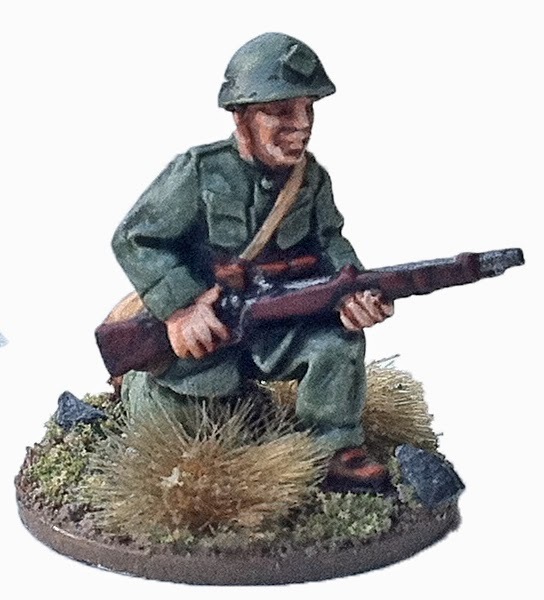 This is a NCO using a submachine gun. 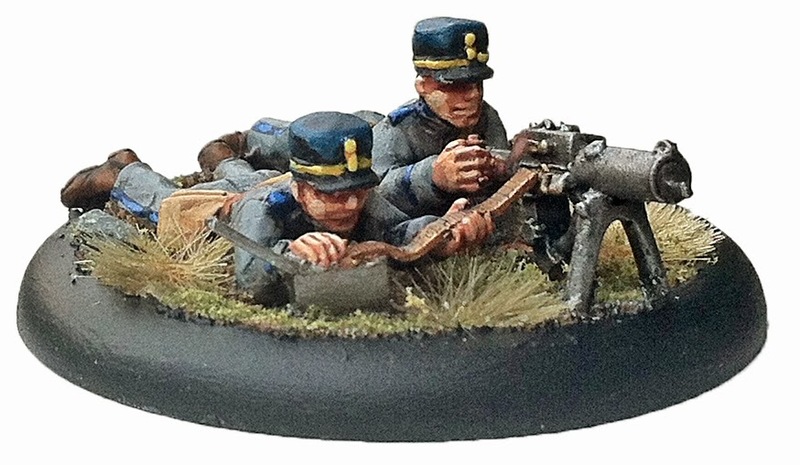 The Swedish army was very late at adopting them. It is originally a Finnish model called Suomi KP/31. The biggest difference between the Finnish and Swedish model was the bullet used for it and the magazine. The Finnish had a round drum magazine, while the Swedish had a straight one. The first Swedish model was called kpist m/37, but it was the next model m/37-39 that was widely used by the army. 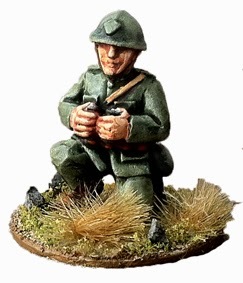 Another sooldier with a light machine gun. 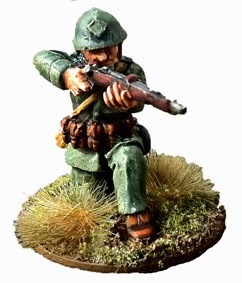 Same gun as in the first figures, just another pose. 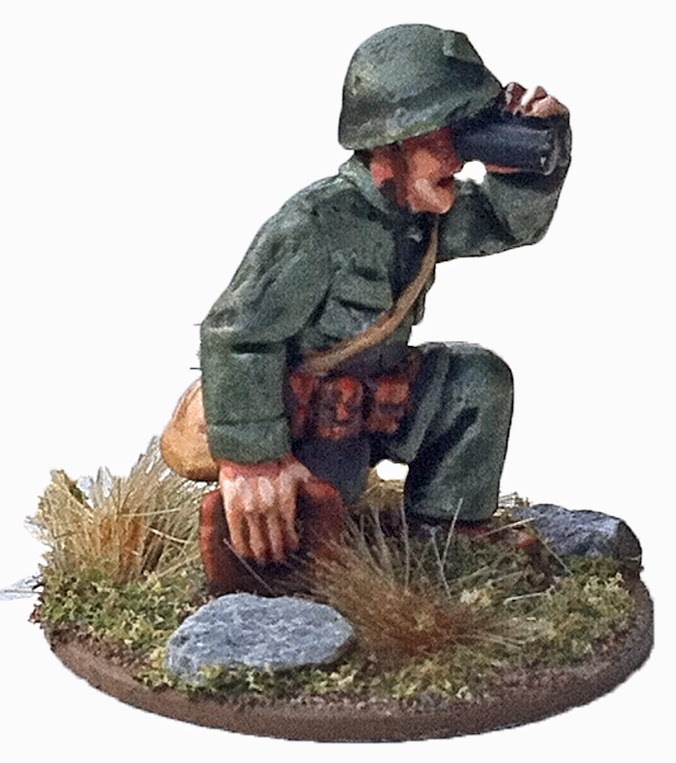 And a second guy with binocular. And a sitting shooting guy. 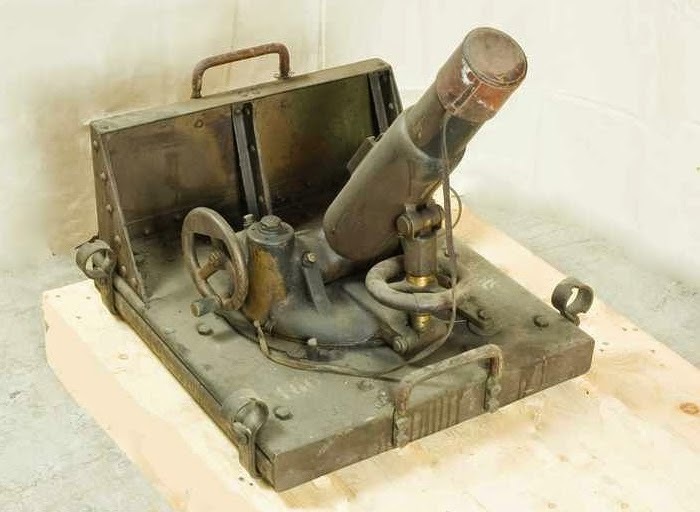 Sweden got their first mortar in 1918. 11 years later they got their first "proper" mortar. 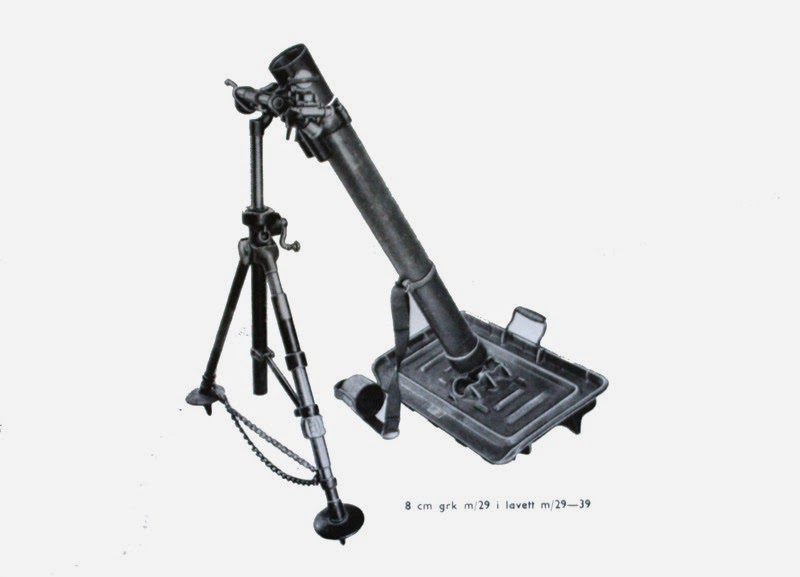 The mortar is called grk m/29 (Grk = Granatkastare = Mortar). It is a 81mm mortar, originaly from Stokes-Brandts. Well, now there are just 2 or 3 figures left to show. 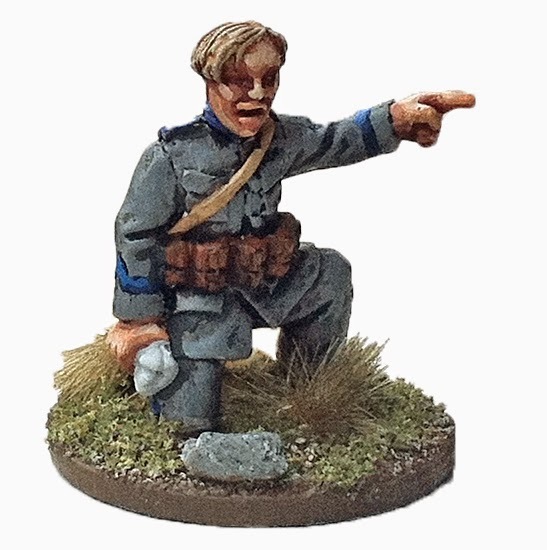 Next figures I have painted from our new Swedish figures are a observation team. 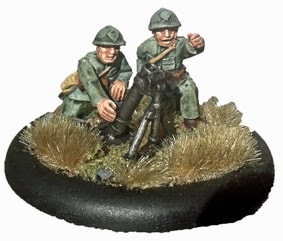 They can be used for the machine gun, the mortar or why not as spotters for off-table artillery? 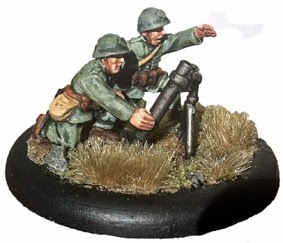 Next is two NCOs for the machinegun or mortar. What the second figure holds in his hand? Maybe a map or a paper with some important information. Could be something important for a scenario! Nothing new in a very long time. I have been playing Dust, working and being with my family instead. But now I have something new to show you! New freshly pained figures for my Ådalen range! 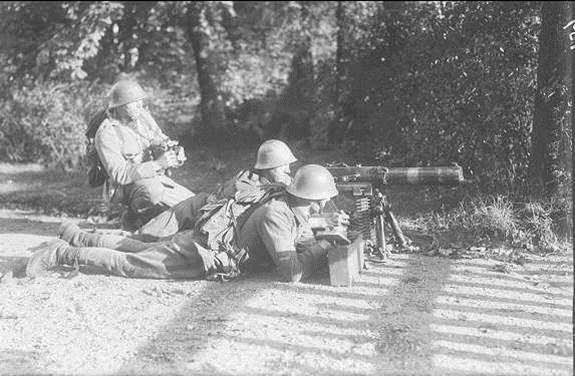 It is a medium machine gun with crew. 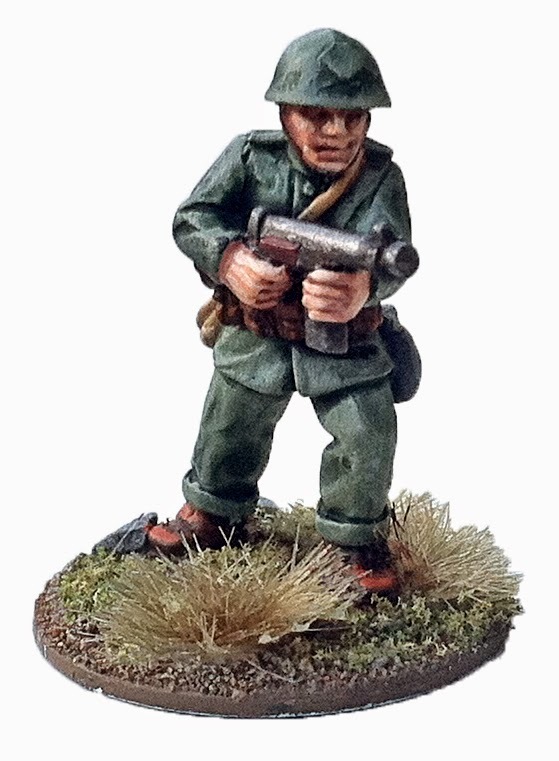 The machine gun was called "ksp m/14" (ksp = kulspruta = ball sprayer) and was used until 1943 by the army. At that time it was transfered to the Home Guard (Hemvärnet). It was not originally from Sweden, but Austria, where it was known as the Schwarzlose MG m07/12. It was used by the Austro-Hungerian army during WW1 and by Dutch, Hungerian and Greek armies during WW2. The crew wears a standard m/10 uniform. So when will it be available for purchase? Soon I hope. 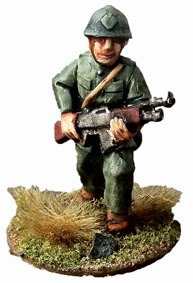 Edit: As Hammers on Lead-adventure forum points out the machinegun is a Schwarzlose. It's a long time since I wrote anything here. Why? I haven't done so much playing lately. During the autumn I played 2 games of Dropzone Commander and 1 of Hail Caesar. Not much. But what is the plans for 2014? -The greens for the support weapons are with the caster. So they should be ready soon! -Making a Åland campaign. Swedes against Russians and Germans! WW1 is over, Russian Civil War is in full swing and Sweden want to take back a few Swedish speaking counties that they lost 100 years earlier. I just need a few more Russians and the Swedish support weapons. But I don't know what rules to use. A few days ago I played two games of Dust Tactics and liked it. 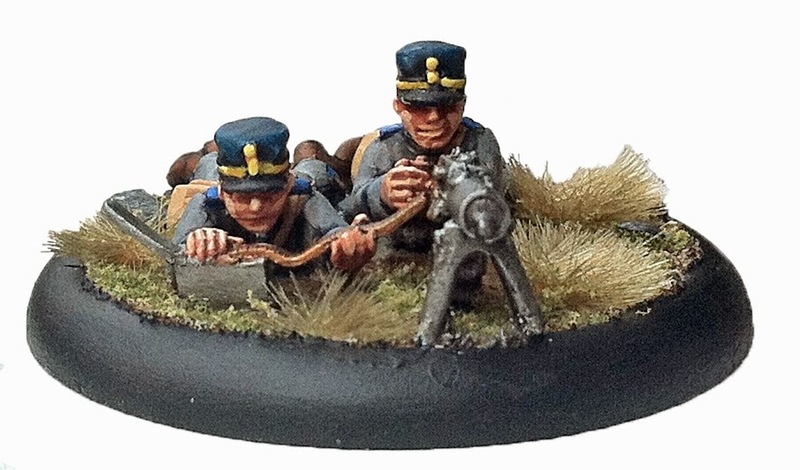 Maybe I would make some easy conversions for my Ålands Campaign and use the Dust rules? If you want to follow my Dust adventures just go to my new blog: northerndust.blogspot.se. This blog is not dead. It was just sleeping. 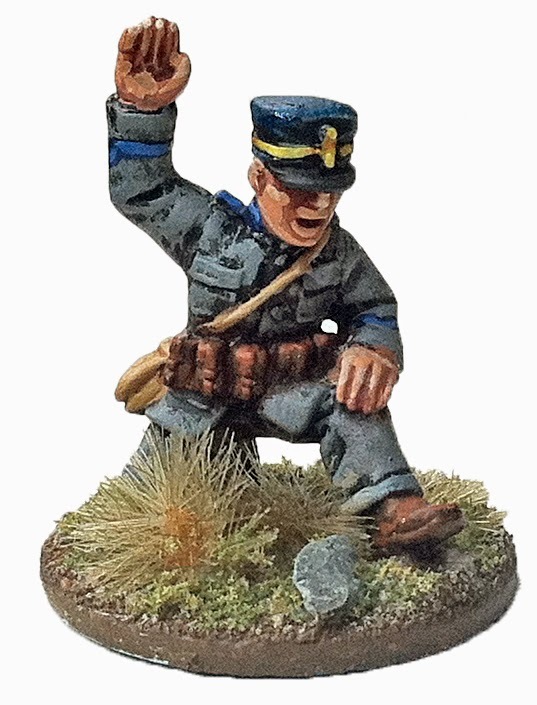 Welcome to the Ådalen Miniatures blog that will cover stuff about the Swedish army from 1910-1937.